Looks: The looks are excellent. The bud is a bit fluffy for my taste but the bud is covered in sugary goodness. Burnt orange hairs with a tinge of yellow really make this bud appealing for it’s overall nuclear green appearance. Smell: The blueberry really shines through. With a little extra musk contributed by the AK. Taste: The taste was good. It wasn’t anything that made my jaw drop, or think I had a mouthful of blueberries. Thick kush smoke that had the sweetness of fruit but not much else. Effects: The effects were powerful. The taste was the real reason this bud didn’t get an A. The AK dominates the effects at first with a head rush that makes it feel like all the blood in your body is suddenly in your skull. The buzz mellows out to the giggling smiley buzz of Blueberry that just sort of leaves you squirming on a comfy couch. Potency: The potency was excellent. I was jumping around after a few fat rips and couldn’t sit still until the new south park came on and than I couldn’t get off the couch or stop smiling while they ran around as super heroes. 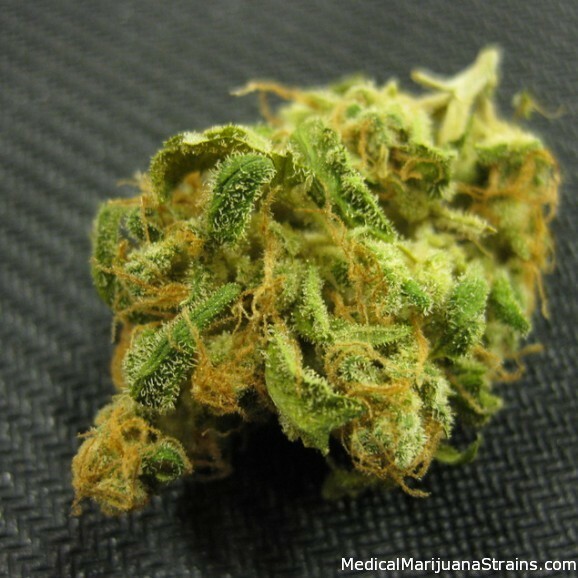 Good Strain For: Anxiety, Migraines, Chronic pain.